It's another technology update teaching you how to unlock some of your modems especially those mentioned above (Swift, Spectranet, Smile, LTE modems), this is spotted on prexblog and is going to be useful for you guys. Note: if you try and not working that mean your device is nt supported by DC unlocker or have exceeded the number of attemps. >> Write down the IMEI numbers of your modem and power off your Huawei modem. >> ‎Connect your phone to the internet, download DC unlocker Huawei Modem/router unlock code calculate and generate the first code. For example, since I have just one modem E5372, it gave me 3 different codes and I used the third code I.e ALGO 3 and it unlocked my modem. Just try to input the right IMEI. 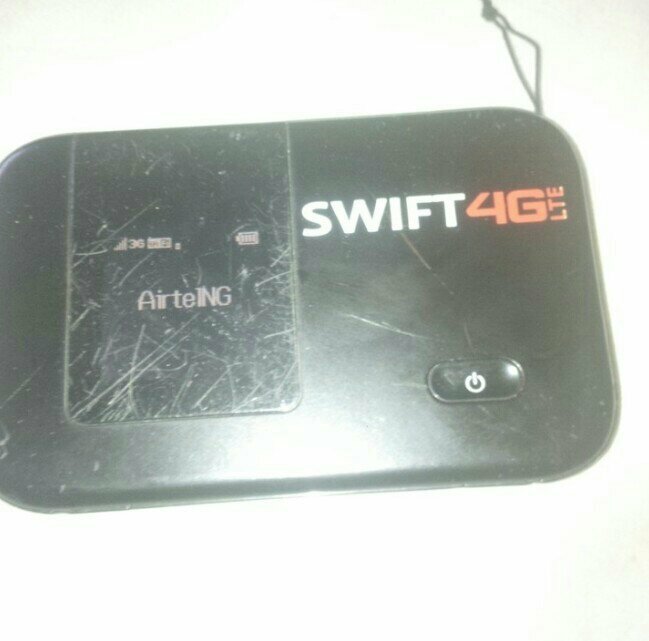 >> Insert any network provider’s SIM (Invalid SIM) and turn on your modem. >> ‎Now, connect your modem to your PC, phone or via Wi-Fi and if it ask you for login, kindly use ADMIN as username and password. >> ‎You can type http://192.168.8.1/ into your browser, which is your Mifi router default interface, it will indicate an invalid or locked SIM with a pop-up to enter the unlock code. >> ‎Input the unlock code generated with your IMEI from the Huawei code calculator. >> ‎Finally, navigate to Advanced settings>> SIM settings>> Unlock device >> Enter the unlock code>> Apply. If you have follow the steps properly then you should have your device working otherwise something has gone wrong and you can start over again.